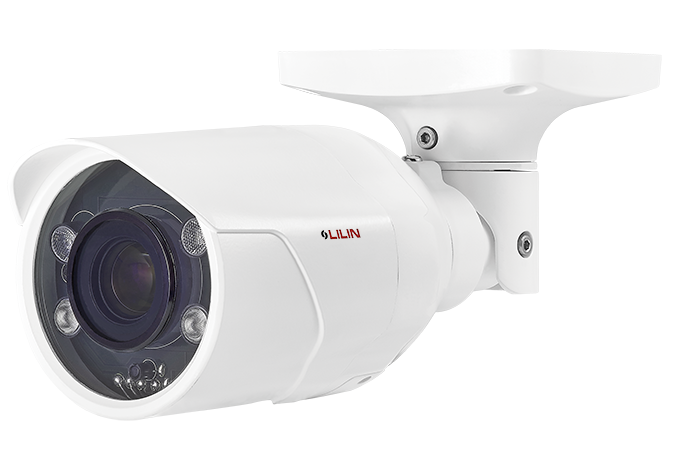 New Taipei City, Taiwan, August 22, 2018 - LILIN announces the release of ZSR8122LPR and SG1122LPR cameras with edge license plate recognition algorithm built-in for home, apartment, and parking automation. 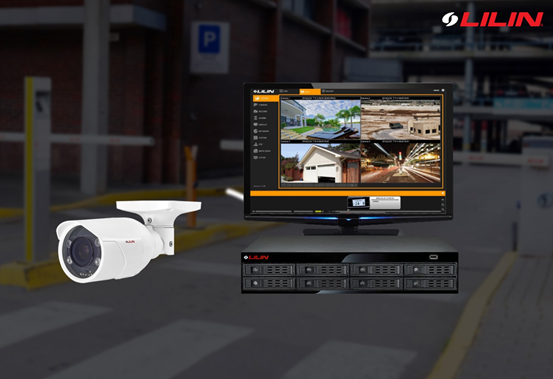 With the success of license plate recognition (LPR) of LILIN Navigator VMS for city surveillance, LILIN announces the release of ZSR8122LPR and SG1122LPR cameras for home, apartment, and parking automation. ZSR8122LPR has two lens options 2.8-12mm and 7-22mm providing flexible installations. LPR system can be installed without a PC further lowering the installation cost. ZSR8122LPR and SG1122LPR cameras built-in LPR algorithm are capable of recognizing number plates of European Union and Taiwan up to 50KM/h vehicle speed for parking automation. There are allowed list, white list, and visitor list available within the cameras for triggering a gate. SmartEvent of the cameras allows installers to program the digital input, digital output, FTP, and email logics. If there are unrecognizable and dirty number plates, a user is able to manually edit the number plate mapping table for recognition. Edge IP Camera LPR SDK is available for integration with existing access control system. Allowed list and whitelist are able to download to ZSR8122LPR and SG1122LPR cameras for automation. LILINViewer iOS and Android apps provide push notification, video, and two-way communication if a visitor plate gets recognized. 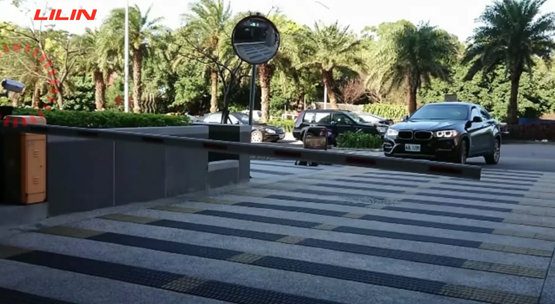 An end user can manually open the gate for the vehicle via LILINViewer apps. LILIN LED display, PMH-LED116, and LPR camera integration provides parking guidance. For apartment application, the LED display can display mail delivery notice for a resident to see, when a vehicle passes by the LPR camera. The LED display can also provide the driver a parking guidance after license plate recognition. LILIN network video recorders and LPR cameras are seamlessly integrated for cost-effective video recording and recognition systems for parking solution. Number plate snapshots are stored within the NVR for playback purposes. For VMS, LILIN Navigator and LPR cameras are also integrated. Mr. Steve Hu, Product Manager of LILIN, said: "We are very pleased to release LILIN ZSR8122LPR and SG1122LPR to solve the cost issue of investing number plate recognition system. An edge LPR camera is able to provide the automation for gate control. This can achieve a win-win situation for the installers and their customers. " For the near future, LILIN will provide AI and deep learning solutions for recognizing more countries’ number plates.